Begin by selecting the model of your iPad from the list below. Looking for an all-in-one fix for your shattered iPad front screen and digitizer? Well, look ..
Have you accidentally dropped your iPad and realized that its screen bezel has been brok..
Be Colorful! If you ever wished you had a different color option than white or black for your iPad M..
Say Goodbye To That Damaged Screen! 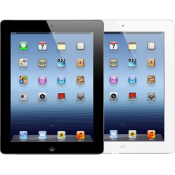 Have you accidentally dropped your iPad 3 or 4 and are experie..
Say Goodbye To That Damaged Screen! Use this brand new iPad Mini 2 LCD replacement to re..
Say Goodbye To That Discolored Screen! Have you accidentally dropped your iPad and reali..
No More Battery? Replace it with this OEM iPad Mini 3 Battery. 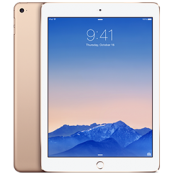 This OEM iPad Mini 3&n..
Take Control of Your iPad Again! If your 2nd or 3rd generation iPad’s home button is..
Take Control Of Your iPad Again! 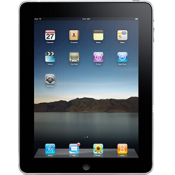 Is your iPad 2's home button not working properly, been d.. Does your iPad battery take too long to fully charge? Is it not holding it's charge like it used t..
Start taking pictures again! Have you dropped your iPad 2 and realized that its back cam..
Start Face Timing again! Have you dropped your iPad 2 and realized that its front camera..
Start taking pictures again! Have you dropped your iPad 3 or 4 and realized that its bac..
Start Face Timing again! Have you dropped your iPad 4 and realized that its front c..
Start Using Headphones Again! if your iPad seems to be in working order but when speakers or .. If you have trouble finding yourself with your iPad, then you need to replace the GPS antenna in y..
Use this part to connect your display screen to the board of your iPad 1. ..
Start Using Headphones Again! if your iPad 2 (3G Version) seems to be in working order but wh..
Start Using Headphones Again! if your iPad 2 (Wi-Fi Version) seems to be in working order but.. If the volume control buttons on your iPad 2 are not working like before and you are having proble..
Start Using Your Wi-Fi Again! Is your iPad 2's signal not as strong as it used to be? Or do you.. Lately having problems with the charging port of your iPad 2? This might happen if the c.. This flex cable is the backbone of your iPad 2’s power button. If you are having problem with..
Start Using Headphones Again! if your iPad 3 or iPad 4 seems to be in working order but when ..
Start Using Headphones Again! if your iPad 3 or iPad 4 seems to be in working order but when speak..
Start using the loudspeaker again! It's hard to have a FaceTime conversation on your iPad 3 if you..
Start using the Microphone again! It's hard to have a handsfree FaceTime conversation on your iPad..
Start Using Your Wi-Fi Again! Is your iPad 3's signal not as strong as it used to be? Or do you.. 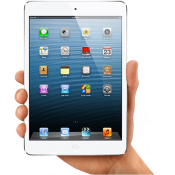 If you have trouble finding yourself with your iPad 3 using the it's GPS system or if the GPS..
Start Using Wi-Fi & 3G Data Again! 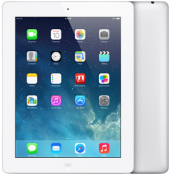 Is your iPad 3's Wi-Fi signal not as strong as it u.. Lately having problems with the charging port of your iPad 3? This might happen if the c.. This flex cable is the backbone of your iPad 3’s power and volume buttons. If you are having ..
Start Using 3G / LTE Again! Is your iPad 3's LTE / 4G signal not as strong as it used to b..
Take Control of Your iPad Again! The home button flex cable is the backbone of your iPad’s home.. 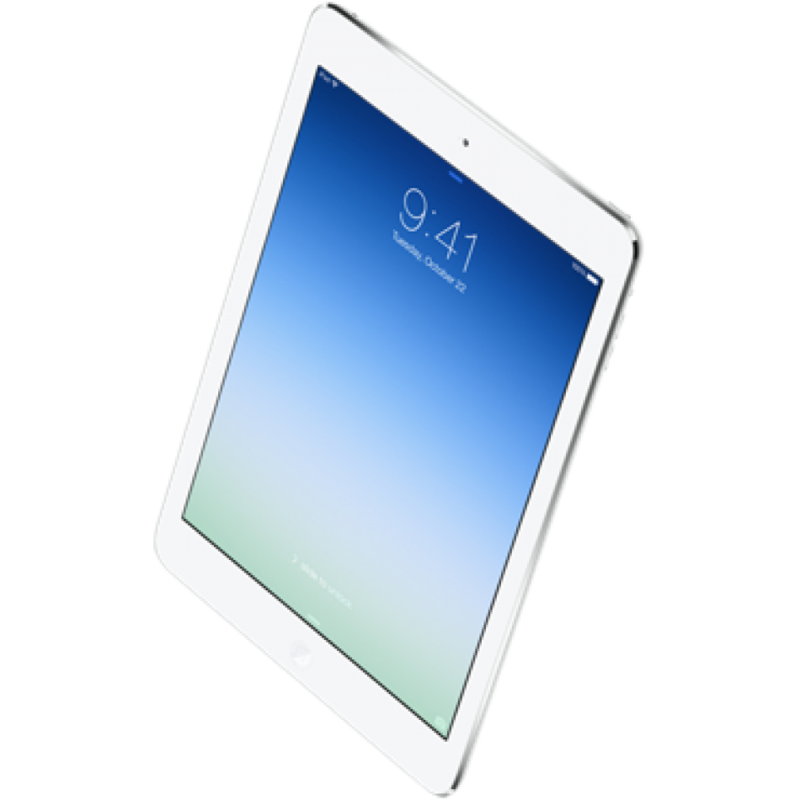 Lately having problems with the Lightning charging port of your iPad 4? This might happe.. This flex cable is the backbone of your iPad 4’s power and volume buttons. If you are having ..
Start Using Your Wi-Fi Again! Is your iPad 4's signal not as strong as it used to be? Or do you..